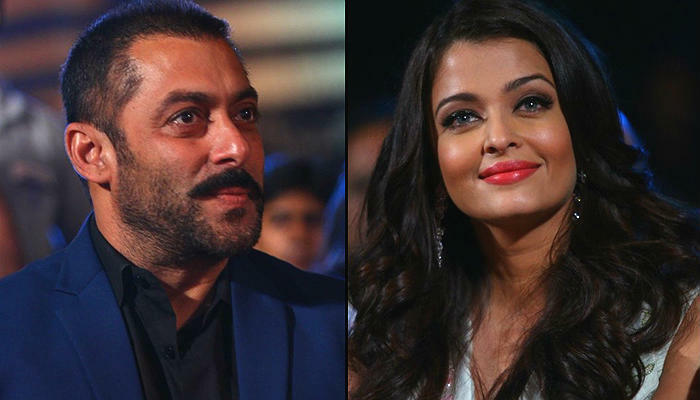 Aishwarya Rai Talks About Salman Khan’s Rio Olympics Controversy! Salman Khan has been appointed as the Goodwill Ambassador for Rio Olympics 2016, it has more or less turned into a debate of sorts. Some Bollywood fraternity welcomed this decision and some raised their opposition regarding the same. Recently, in an event she was asked about this question and she said,"I have to say that anyone who is doing good to represent the country or working or speaking or standing up for the betterment of whatever vocation we have in the country - be it arts, music or sports, that is wonderful and that needs to be recognized." What a mature answer she has given on the matter.